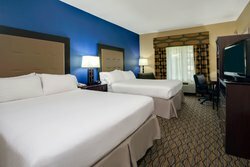 Nestle into premium sheets in a hotel room off the New Jersey Turnpike. 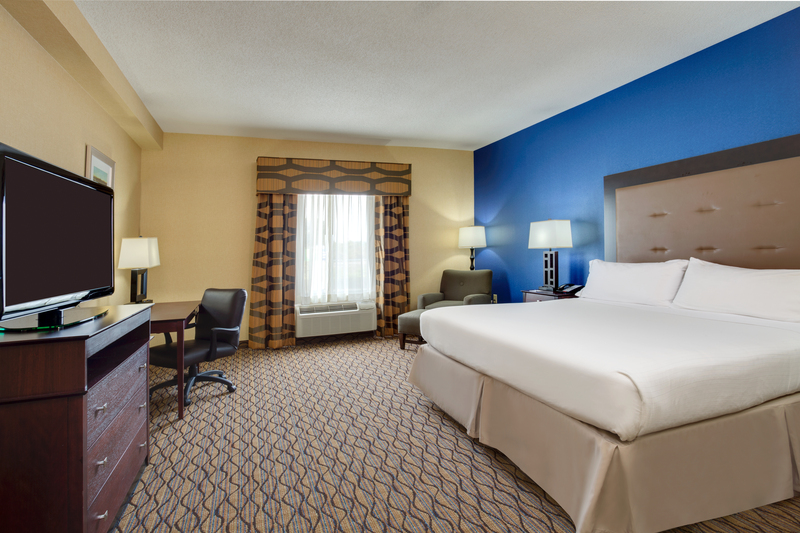 Enjoy a relaxing convenient stay, and a complimentary hot breakfast every morning. With comfortable beds and a plush easy chair to enjoy HDTV, you’ll be ready to explore New Brunswick the next day. Whether you're traveling for leisure or on business you and you guests are guaranteed to make these suites your home away from home! Enjoy a luxurious night sleep in a king bed. You can order the perfect pillow off our pillow menu! You'll love the beautiful décor in your room, including a granite vanity counter. 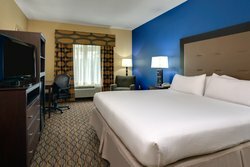 The free HSIA, wired and wireless Internet access enables you to keep in touch, and the 32-inch HDTV is sure to entertain. Relax in the plush easy chair before sleeping deeply on comfortable triple sheeting. This spacious King Feature Guest Room also features a jetted tub for guests looking to get ultimate relaxation time! You'll love the beautiful décor in your room, including a granite vanity counter. 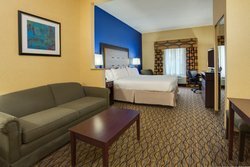 The free HSIA, wired and wireless Internet access enables you to keep in touch, and the 40-inch HDTV is sure to entertain. Relax in the plush easy chair before sleeping deeply on comfortable triple sheeting. You'll love the beautiful décor in your room, including a granite vanity counter. The free HSIA, wired and wireless Internet access enables you to keep in touch, and the 32-inch HDTV is sure to entertain. Relax in the plush easy chair before sleeping deeply on comfortable triple sheeting. 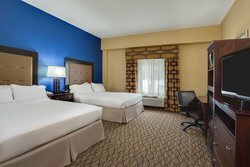 With ample space you and guests or family members can take advantage of this room's modern amenities, while spending quality time with one another! You'll love the beautiful décor in your room, including a granite vanity counter. 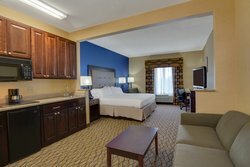 The free HSIA, wired and wireless Internet access enables you to keep in touch, and the 32-inch HDTV is sure to entertain. Relax in the plush easy chair before sleeping deeply on comfortable triple sheeting. Check your email at the desk or the extra dining table with free wired and wireless HSIA. You can pop your popcorn in the microwave and grab your cold drink from the mini fridge before enjoying a movie on the 40 inch HDTV. Sleep well on the sleeper sofa or the relaxing triple sheeted king bed.